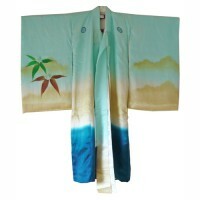 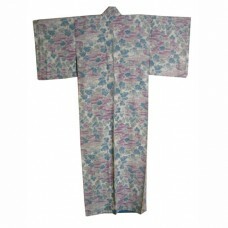 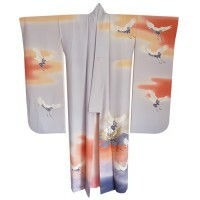 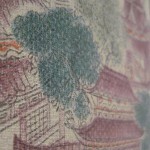 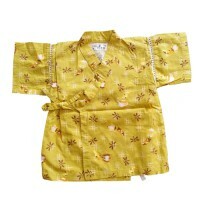 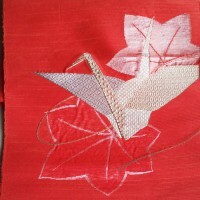 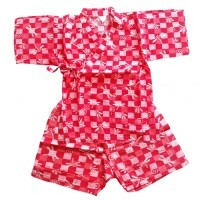 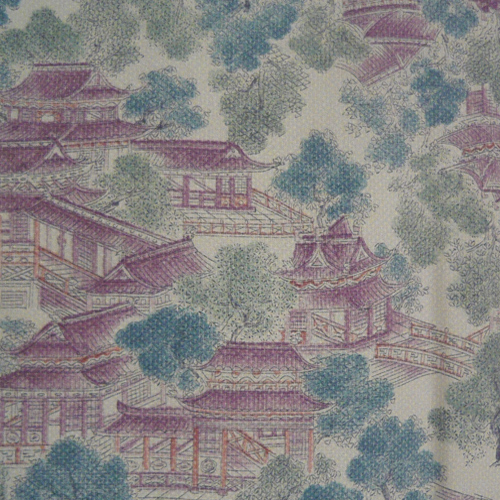 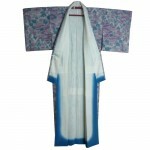 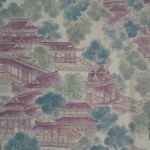 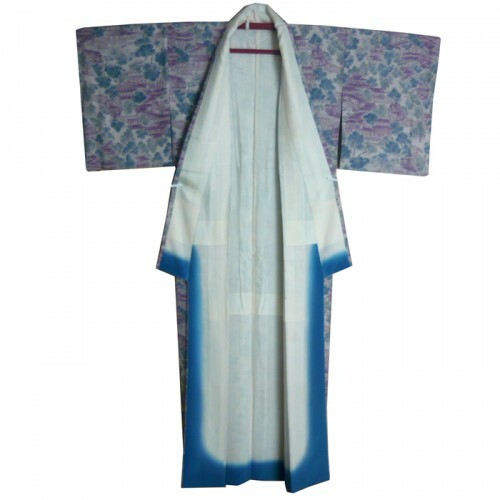 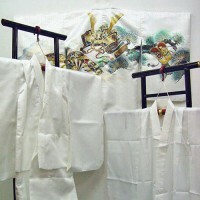 Beautiful silk vintage kimono with Japanese palaces and trees. 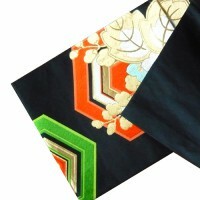 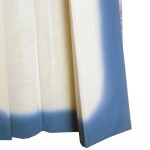 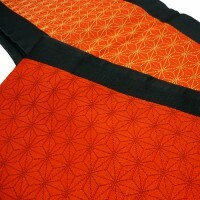 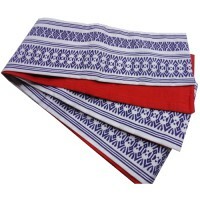 The lining is beautifully finished with a blue strip on the hakake (bottom lining). 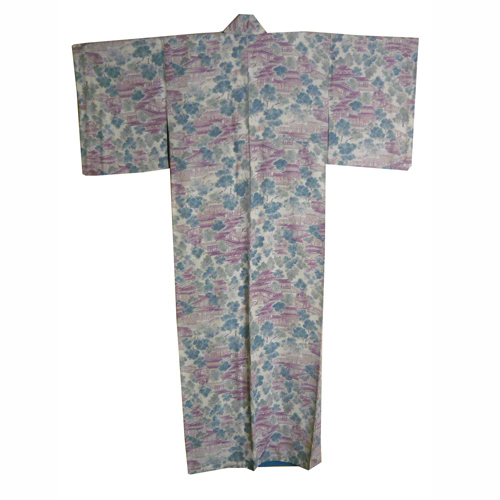 Dimensions: 163 cm long and 126 from sleeve tip to sleeve tip.